Let's support our student, Br Muhammad Hafizuddin who is very passion with his Seaplant project. This is what he wrote to get funding from Skolafund. "Assalamualaikum, my name is Muhammad Hafizuddin bin Hamid. IIUM student in Electronics-Computer & Information Engineering. Matric number is 1610647. 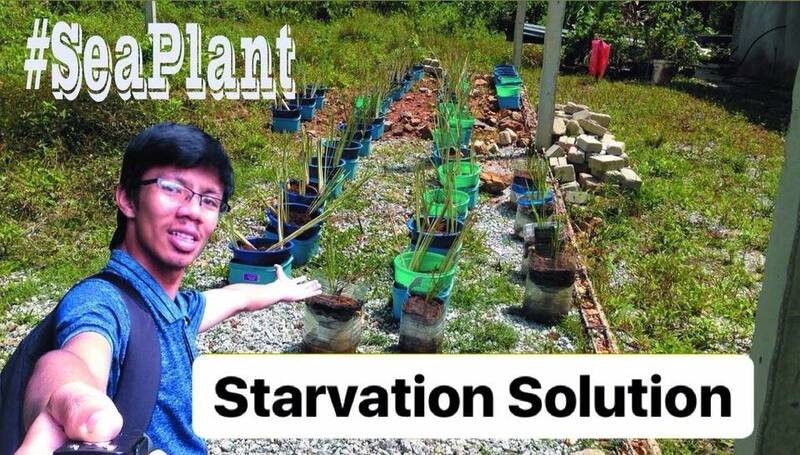 My team and I have a solution for starvation problem around the world especially during drought. We use desalination process and hydroponic system (from sea water) to grow plant and vegetables. 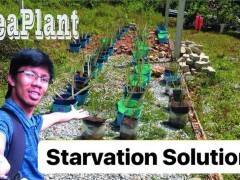 We already make 157 hydroponic containers at Ayer Hangat Langkawi but still insufficient. We need your help to make it bigger scale and we will use a part of the profit to build this technology in Gaza and many other places.